The web is still such a developing phenomena. It’s a bit like space, but more accessible. Who polices it, who controls it and do governments have the right to monitor it? >Obviously his aim is not to stop people from anonymously using the Internet, but to fight crime. Is that a joke or what? You realize that in Russia nowadays is “criminal” even being homosexual? Did you read about the state of civil rights there? Ever heard of detention conditions in Russian prisons? 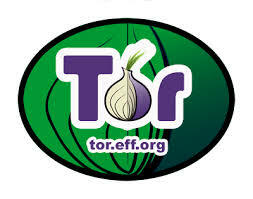 If FSB is angry with Tor, this is a good reason to support Tor. Of course it is an ironic statement. Tor as an entity these days is a very double edged sword. It certainly aids the security concious of us using the internet. But that being said you can always lead to those who serve darker motives and purposes in which it masquerades their identities which in security becomes a bit of a problem.